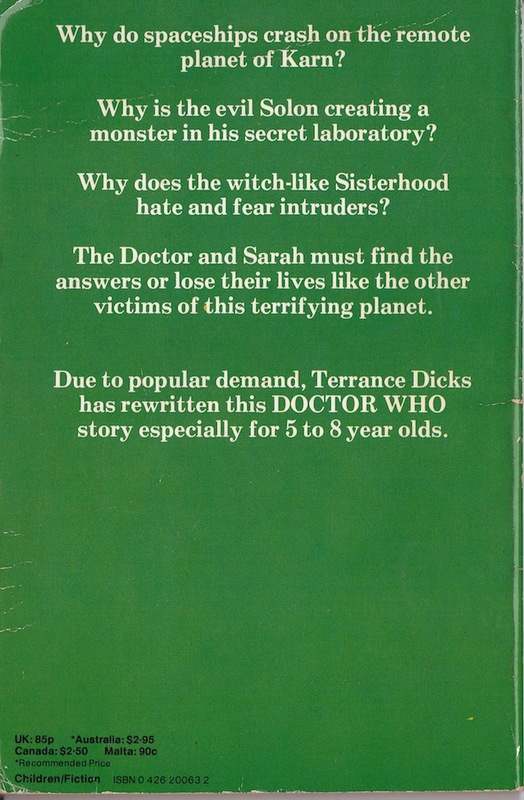 I read when I was a child... that was my thing. 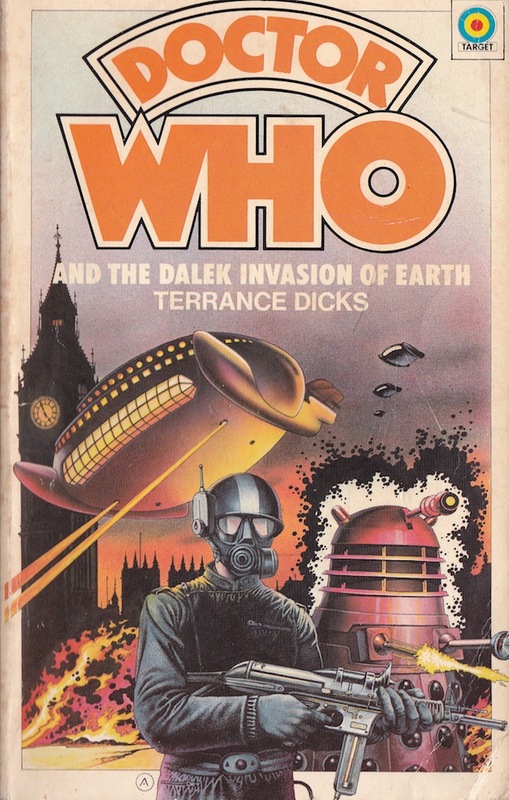 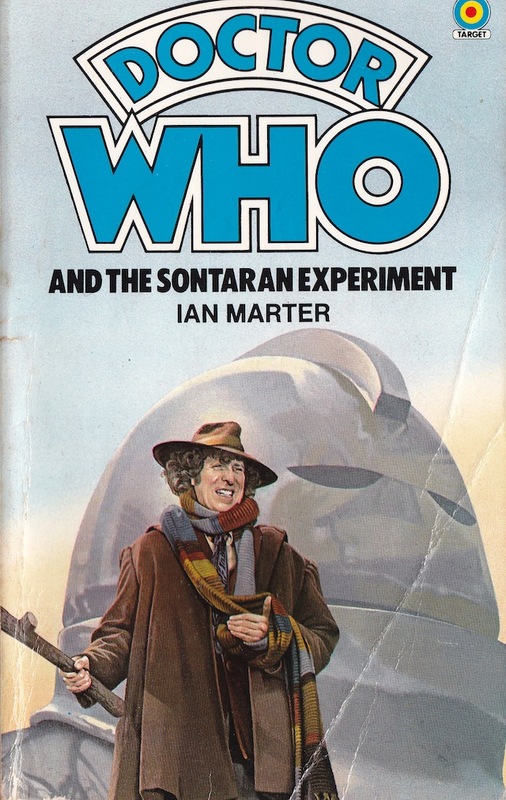 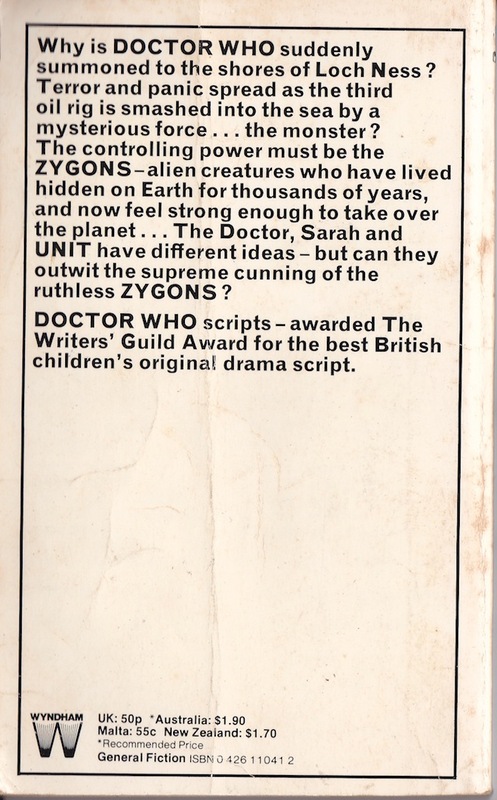 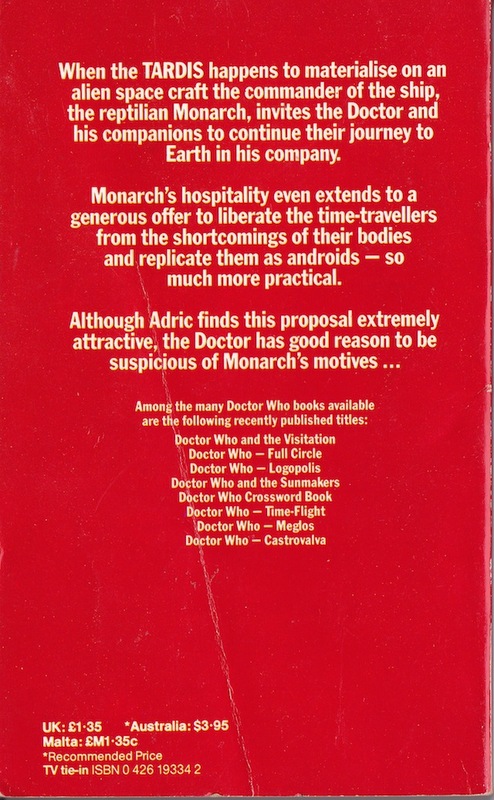 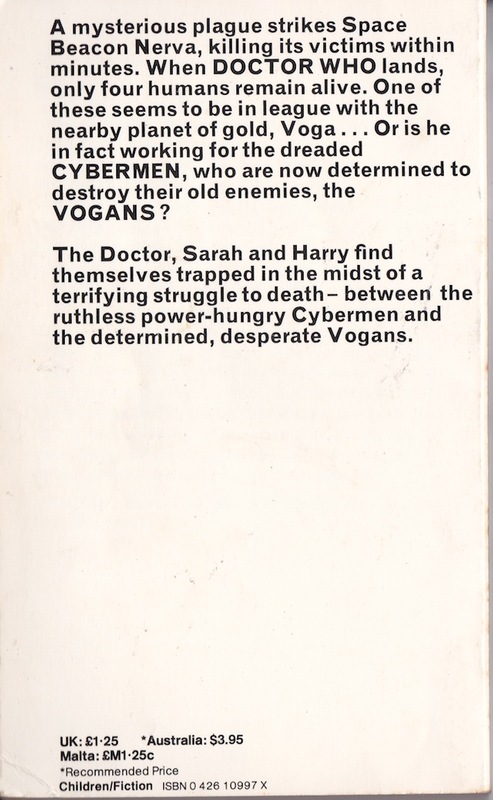 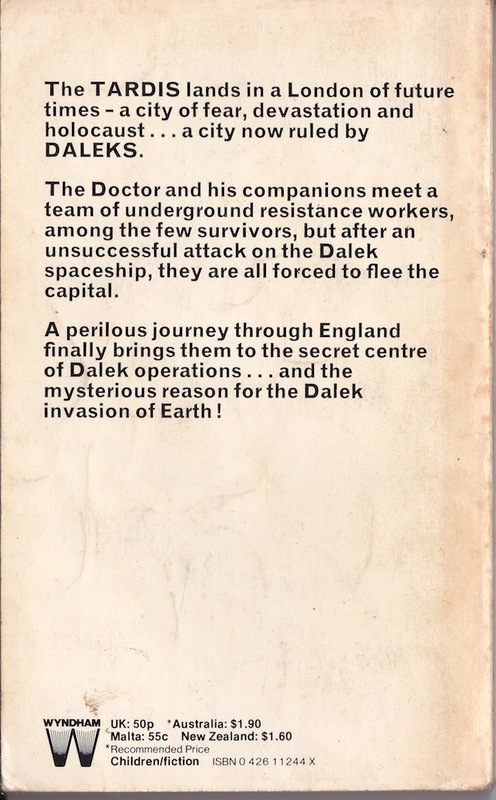 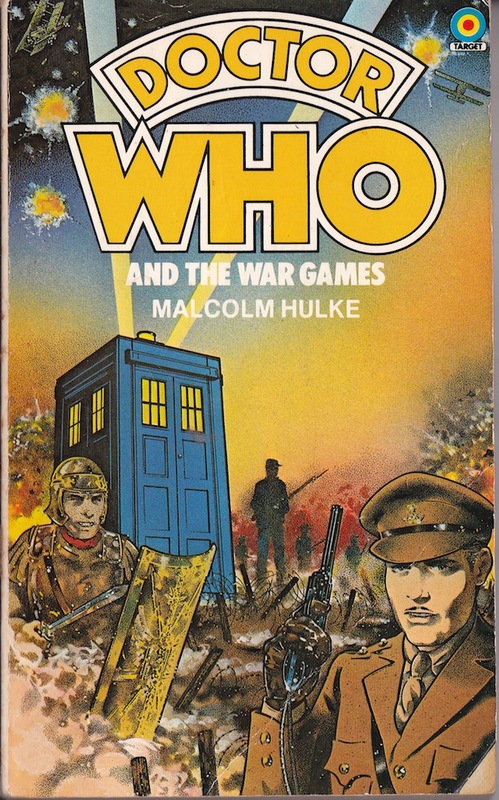 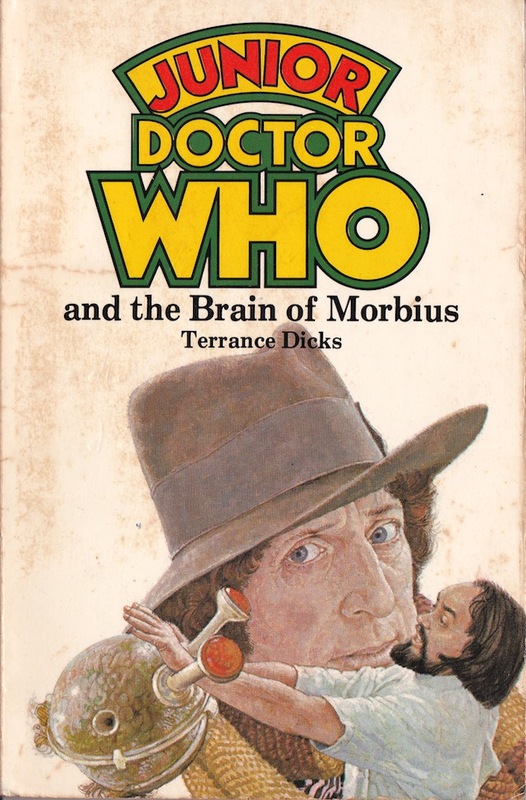 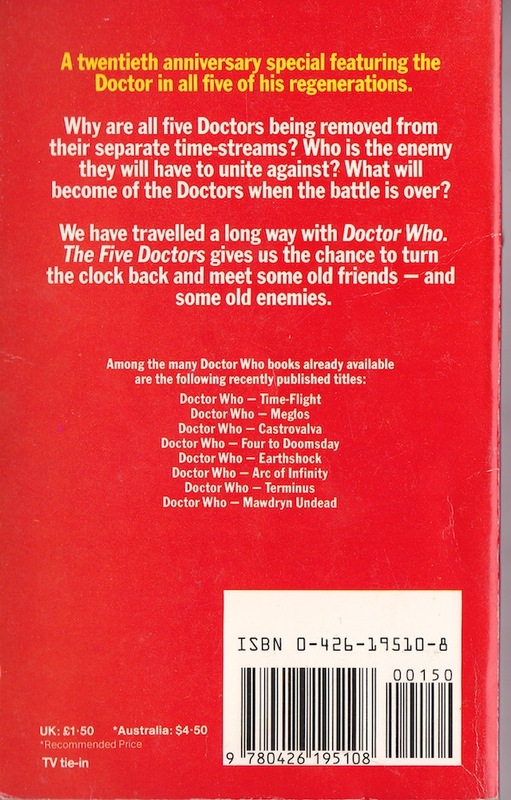 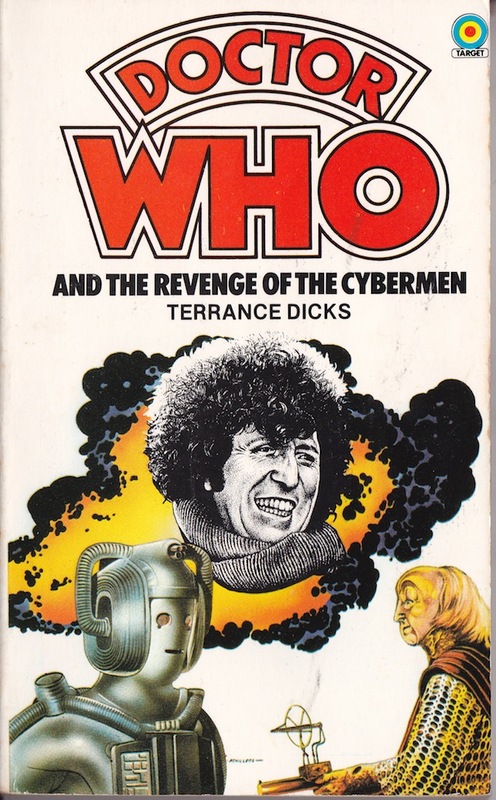 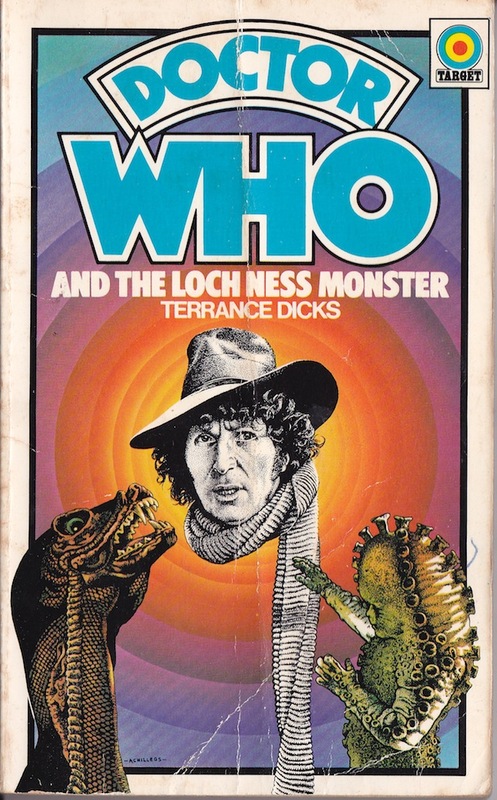 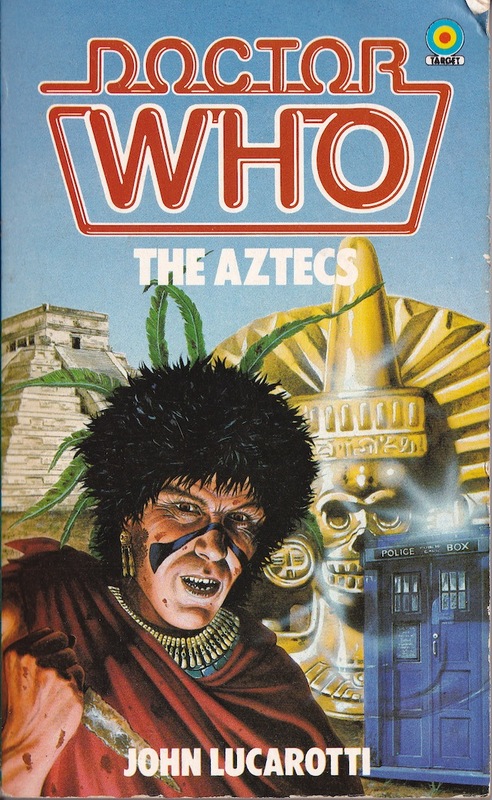 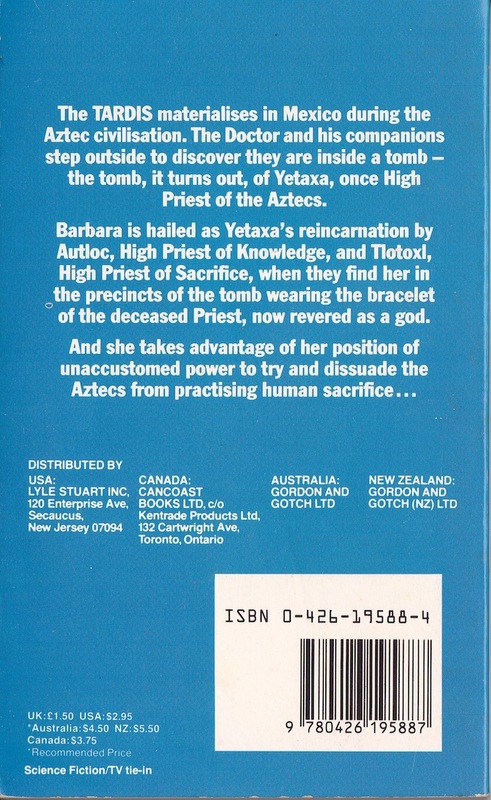 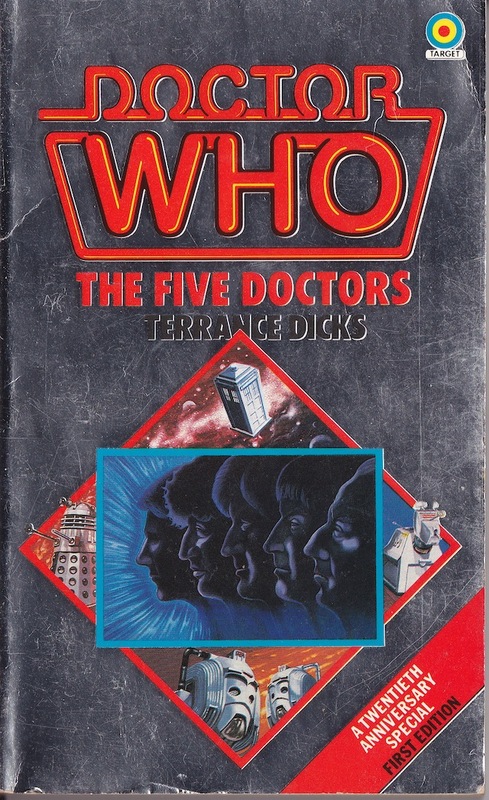 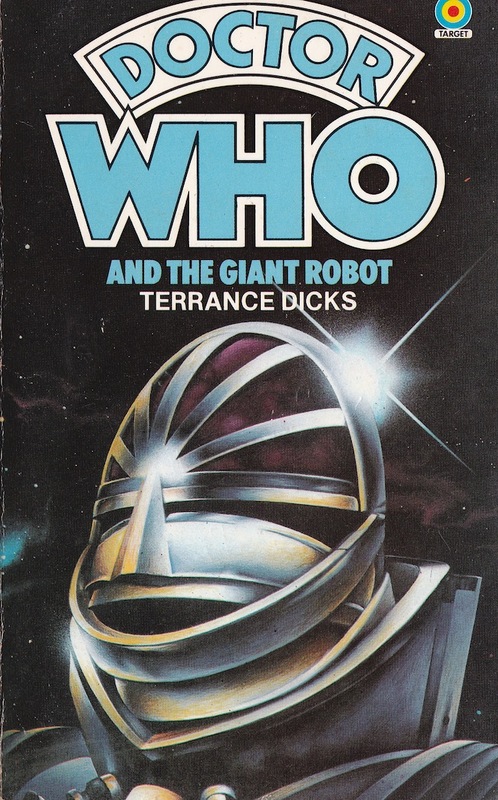 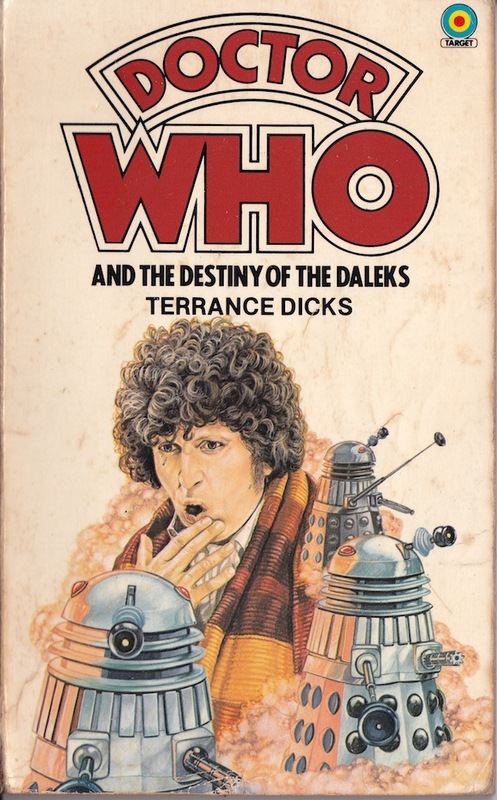 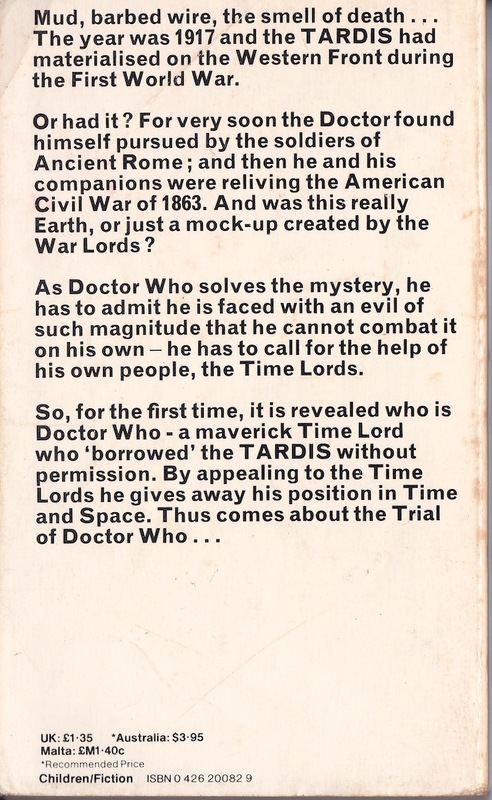 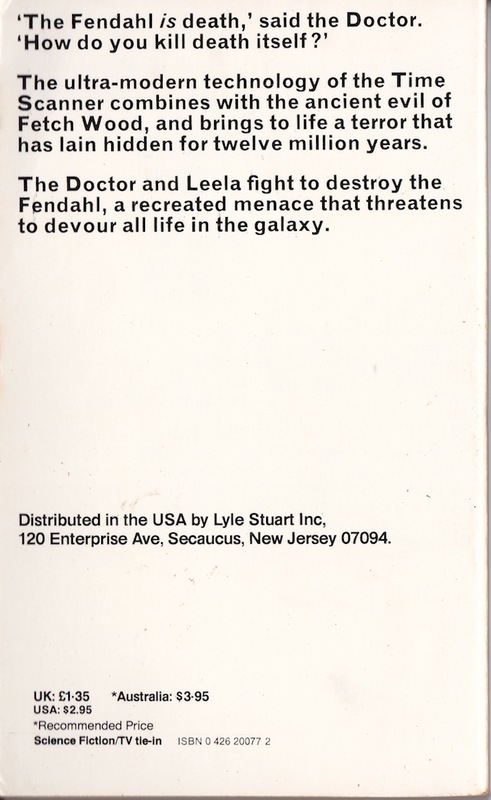 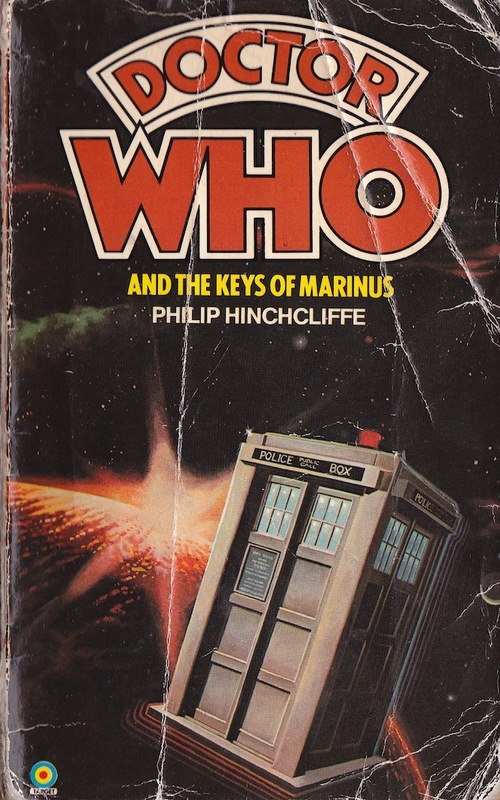 I always had my nose in a book... and, for a period of time, my favourite books were novelisations of Dr Who stories. 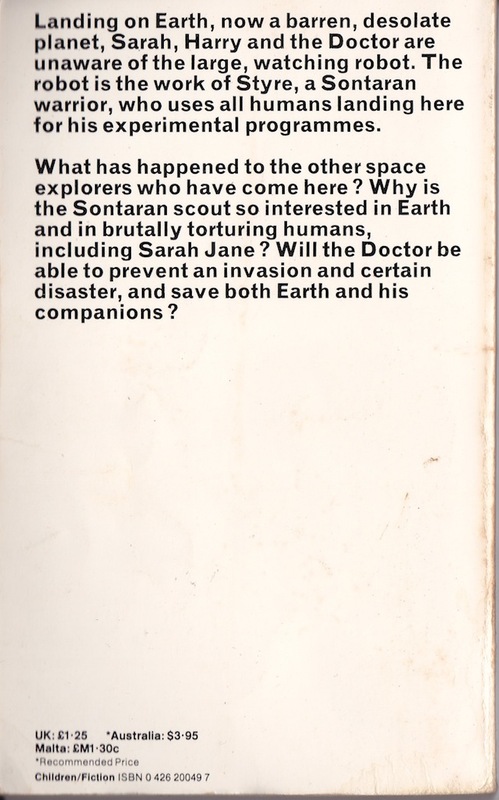 This afternoon... whilst attempting to downsize... 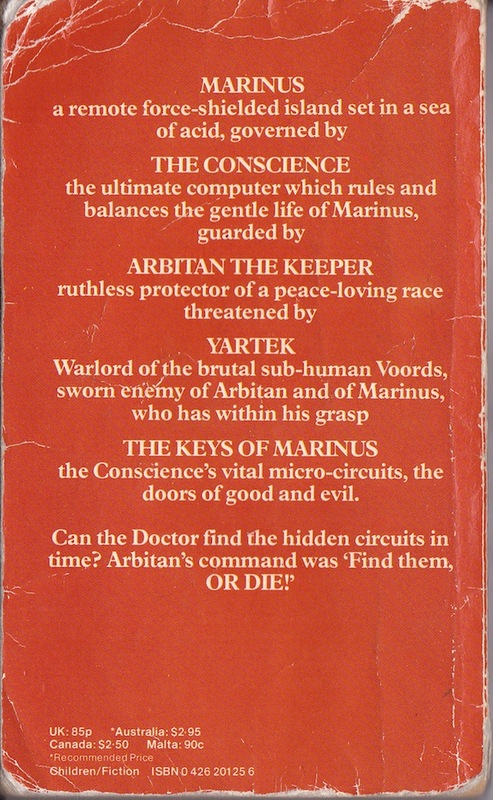 I can across a pile of novels from my childhood. 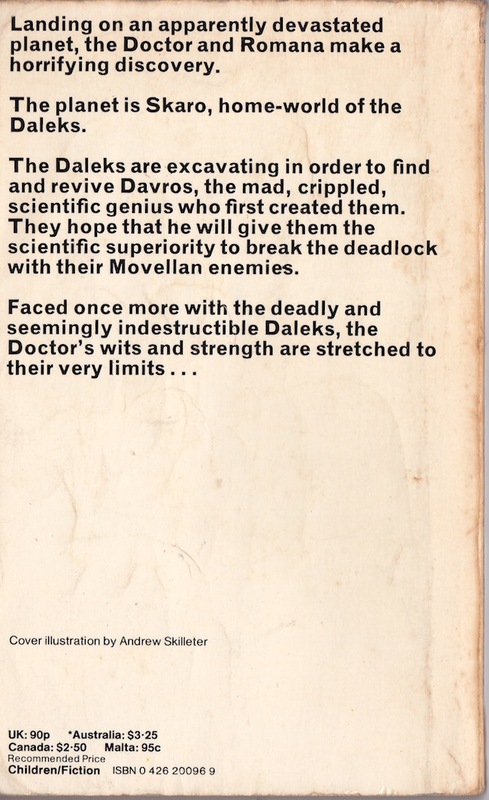 I intend to give them to one of Miriam's friends who is a serious Whovian... but before I do... 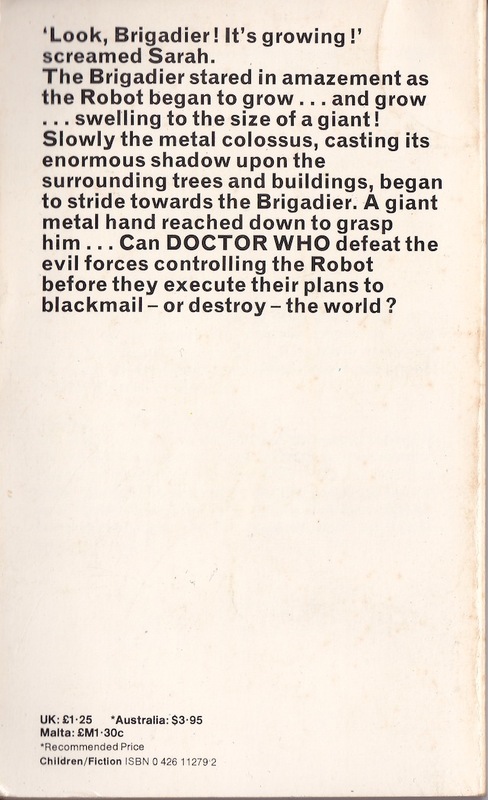 I thought I'd scan them in and share them. 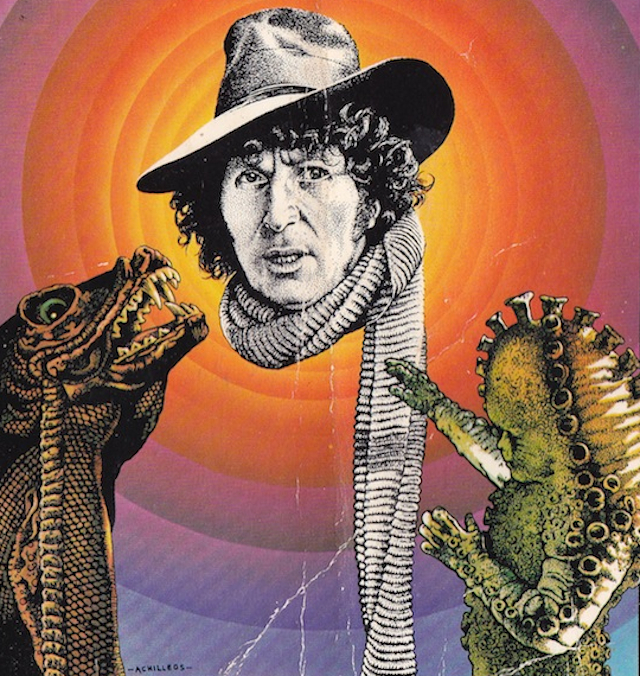 My personal preference is for the books from the Fourth Doctor's era... they are more vibrant and visual. 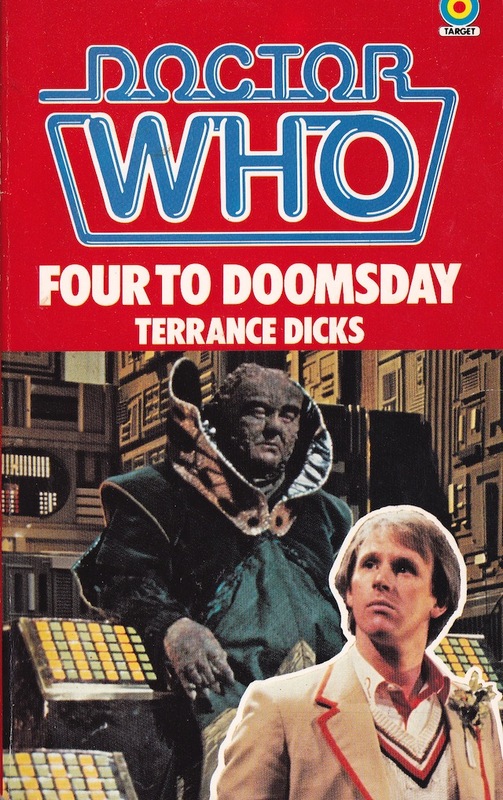 "Four to Doomsday" on the other hand is simply woeful... in my opinion. 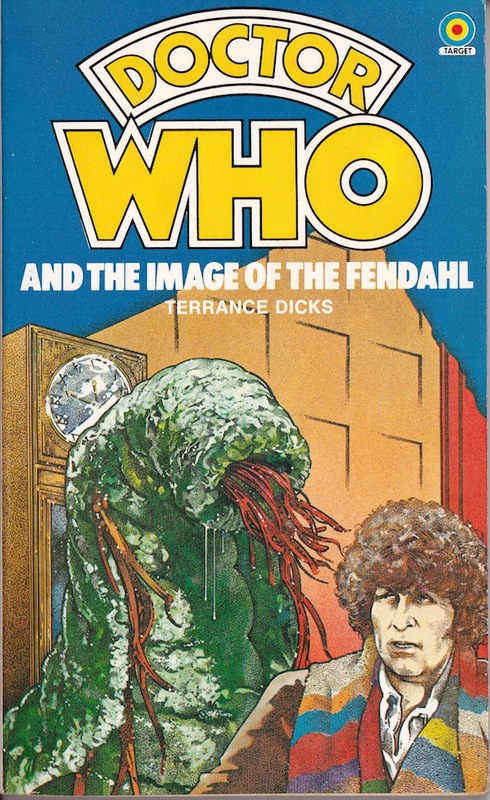 Whilst the illustrations have lasted the passing of time... the basic screen-grab hasn't.